I left Howtek to join Puma Technology as I was looking to gain experience in windows application development. 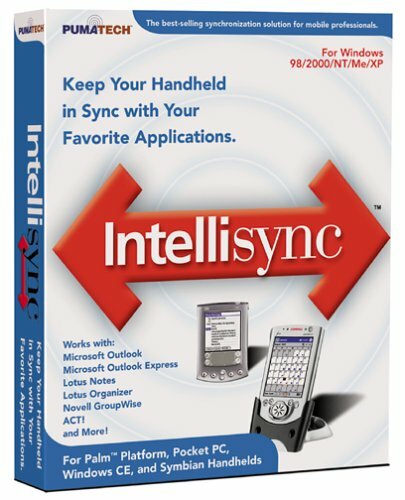 Puma developed and sold a PC based software package (Intellisync) that provided synchronization of data between PC based email and contacts software packages and early PDAs and feature phones. I was responsible for the ongoing maintenance and development of the Microsoft outlook plug-in for the product. The data synchronization plug in used MAPI to read and write data stored in Outlook and on Exchange servers and interacted with the Intellisync data manager to retrieve new information from external sources and feed updated information from Outlook to recipient packages. After about a year at Puma, I concluded that the company wasn’t a good fit for me and moved on to work for the Xerox ODPG team in Burlington, MA.